Related Article: How to Get a Thigh Gap! If you want a simple roadmap to fast weight loss success, you've come to the right place. 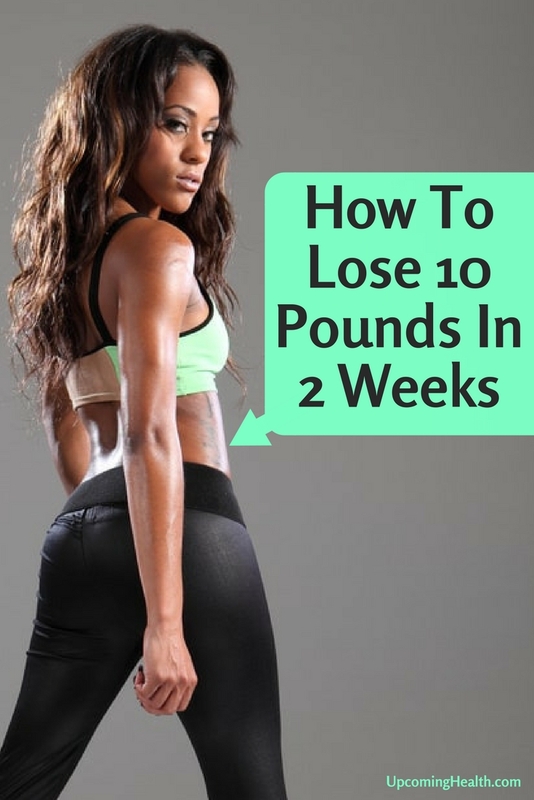 Whether you want to lose 10 pounds in 2 weeks or 2 months, the basic principles of weight loss remain the same and by applying the 10 tips below, you'll give yourself the very best shot at losing weight, and keeping it off! Yes! Let's find out how. 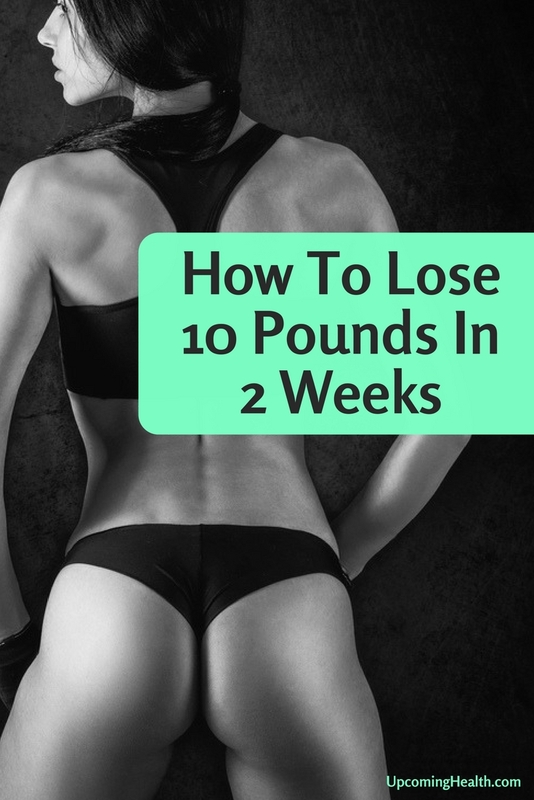 How many calories per day to lose 10 pounds in 2 weeks? Weight loss occurs when you burn more calories than you consume. To lose one pound of fat, you must consume 3500 calories less than you burn. To lose 10 pounds of fat in 2 weeks, you must have a calorie deficit of 35,000 over the two week period. On a daily basis, you need to burn 2500 more calories than you consume. The best way to achieve this is through healthy eating, regular exercise and sensible lifestyle decisions. Download A Free Copy Of This Article As An Ebook! Before you eat breakfast, make yourself a lemon drink: one glass of mild water with three tablespoons of freshly squeezed lemon juice. Mix it well and make sure to drink it on an empty stomach. Lemon water helps hydrate you and cleanse your liver of toxins, preparing your body for the day ahead. Start with two apples or oranges or a combination of the two. A single grapefruit can also provide the necessary nutritional kick you need. If you're still hungry, eat half a cup of almonds or hazelnuts. 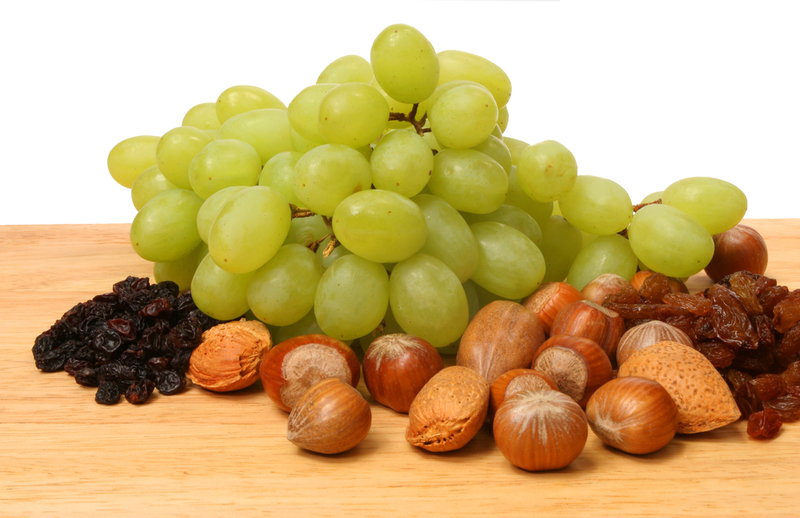 These nuts are among the highest in nutritional value and will also provide you with your essential fat intake for the day. 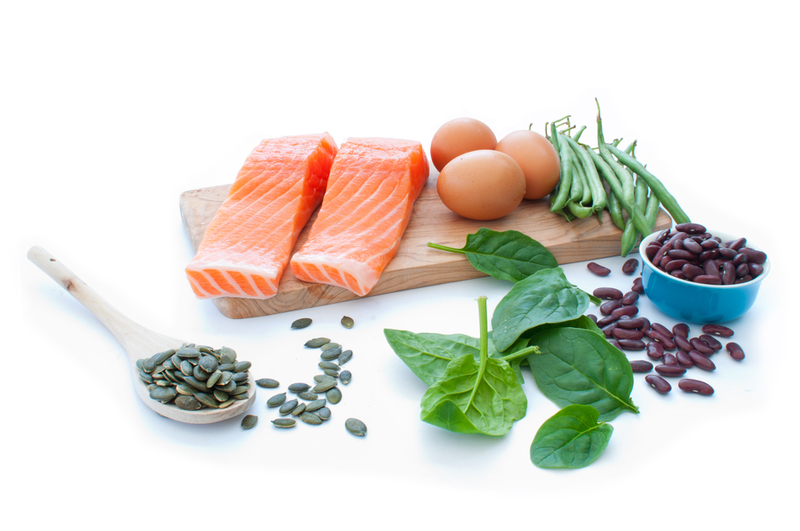 Your lunch should be pure protein. Try to stick with 5 ounces of meat and choose boneless chicken over beef. A single container of Greek yogurt will give you an extra protein kick and a calcium boost. This should keep you full for around four hours, which is approximately how long it takes to digest the meat. Odds are you're familiar with the "3PM wall" you hit when your energy completely tanks. Usually this is because you're hungry, and in the past you might have turned to a bag of potato chips for your energy boost. 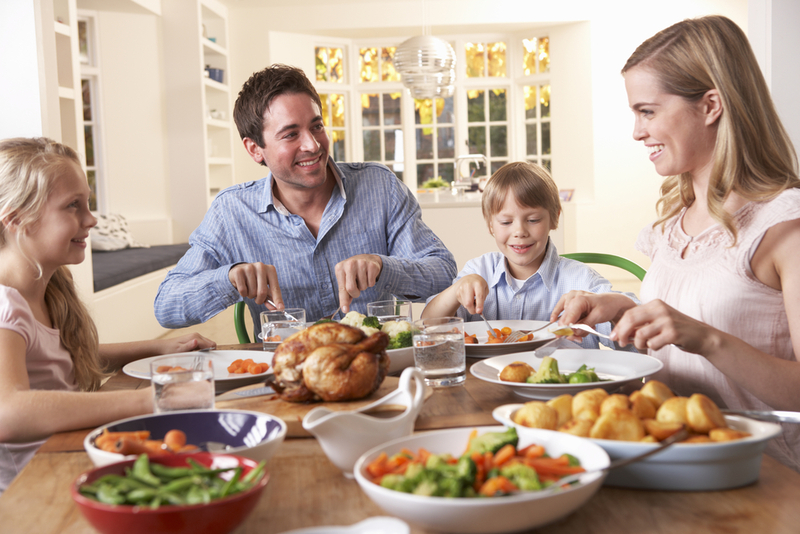 While that isn't a great strategy, going without a snack at all can mean overeating at dinner. So treat yourself to a piece of fruit or a small green salad. Try to avoid any dressings, especially cream based dressings, in the salad. This might be difficult depending on your work schedule, but try to eat your dinner before 6PM if possible. If you can't eat before 6PM make sure you're eating as close to when you get home as possible. This allows your digestive system time to work through your meal properly before you go to sleep. An ideal dinner consists of two hard boiled eggs and an organic green salad with cucumber and a touch of extra-virgin olive oil as dressing. 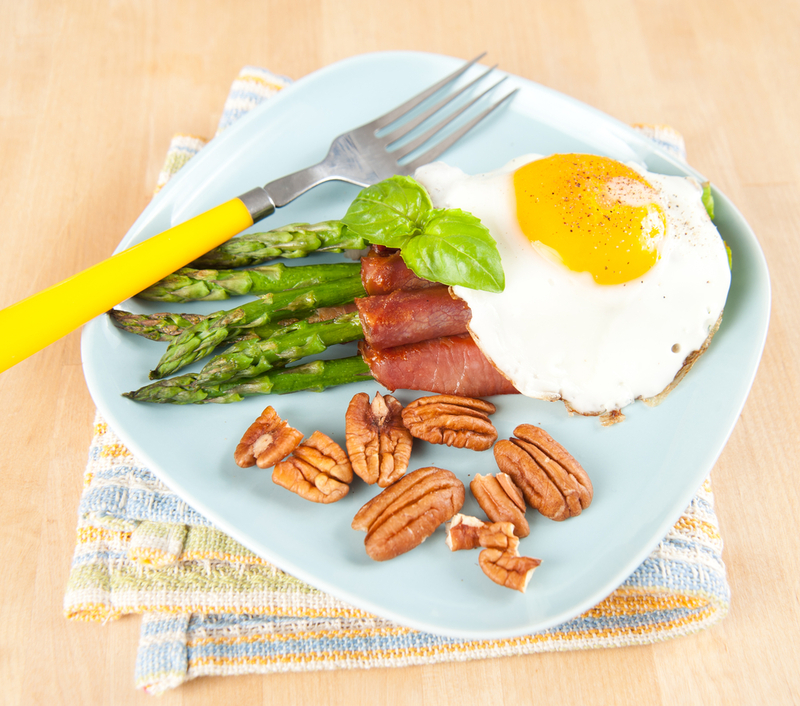 This provides you with a final burst of protein and nutrients to get you through the rest of the day. Eating the same thing every day can get boring, so you might attempt some variation, but make sure to keep your portion sizes the same and stick with only oil-based salad dressing. 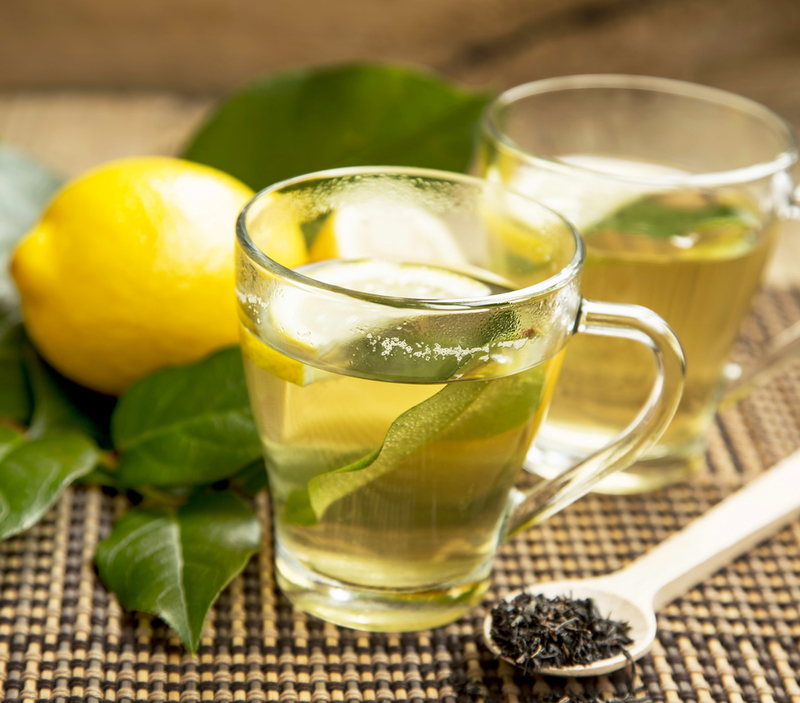 Green tea has been proven to speed up your metabolism, so you should at least drink one liter after dinner—a single liter can help you burn 80 calories. 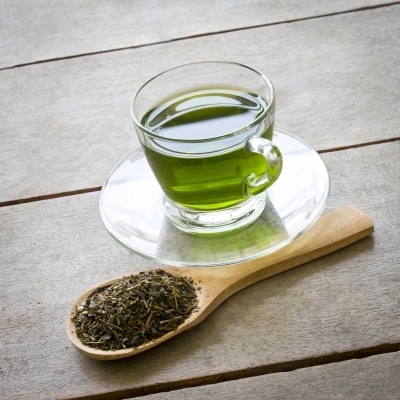 You can find green tea in multiple flavours in many tea specialty shops, and this can be a worthwhile investment if you don't like traditional green tea much. Speaking of tea, while you're trying to lose weight you want to stick to only water based drinks such as tea, coffee and of course, water. 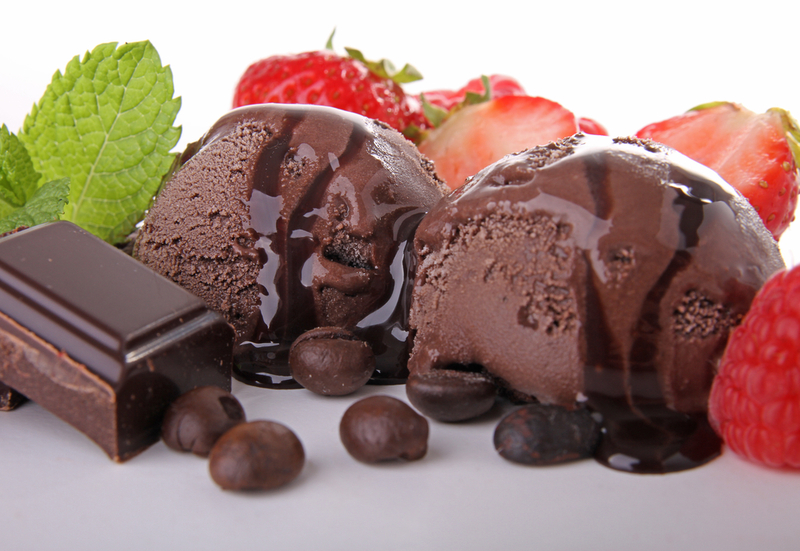 Most flavourings for water contain high amounts of sugar and should be avoided. You also want to avoid adding more than a teaspoon of sugar or milk to your tea/coffee, although you can use cinnamon to improve the flavour. Working out regularly will not just help you lose the weight but also help you feel healthier. Since muscle is heavier than fat, to truly see the pounds drop you don't want to work out like a body builder, but build two short workouts into your weekly routine. Best of all, you can complete this workout at home with just a pair of dumb bells, avoiding expensive gym fees. If you're short on time, there are a number of ways you can increase the amount of incidental exercise that you fit in each day. As the saying goes, "any exercise is better than no exercise at all". Take a look through this article for a range of ways you can squeeze extra activity in during each day. If you want to actually keep the weight off once you've lost it—or keep losing weight—allow yourself one day each week to cheat by eating the fatty foods you find yourself most heavily craving throughout the week. 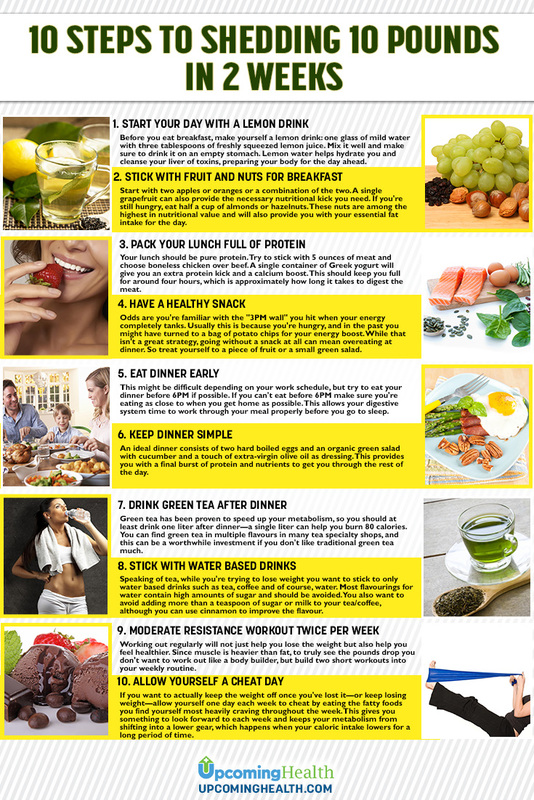 This gives you something to look forward to each week and keeps your metabolism from shifting into a lower gear, which happens when your caloric intake lowers for a long period of time. 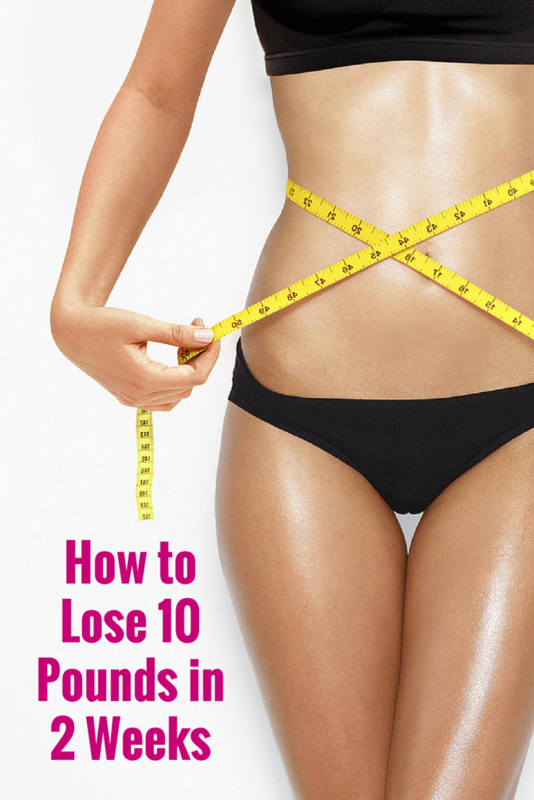 Follow these 10 steps and you will start losing weight within a two week period—and keep losing weight as long as you maintain the routine. Andrea Villalba loves writing about how to live a healthy lifestyle. With a degree in communications and English, Andrea understands that it is the media’s job to share what science discovers and says in a language that the public can understand and apply to their own lives. These tips are great. You would still need hard work! Read our latest review of the Forskolin Slim is one of the leading forskolin supplements on the market. Forskolin Slim uses pure forskolin extract to naturally boost weight loss in adults. We'll also send you bonus health and weight loss information!